Choose Settlers Run Golf & Country Club to host your next Charity Event! Whether it’s a golf day, club fundraiser, gala dinner or trivia night. Settlers Run is the perfect venue for your next charity event. 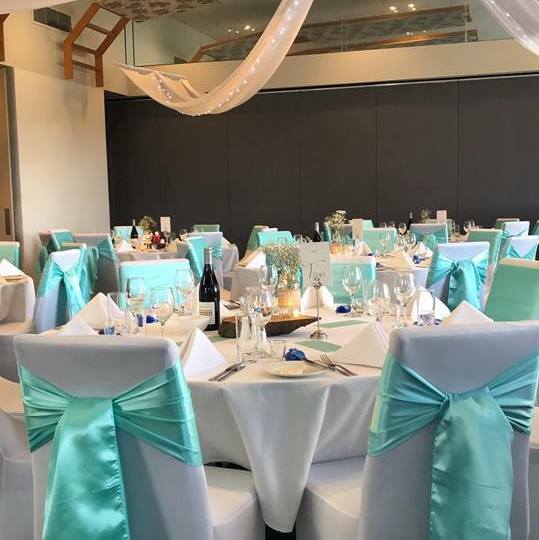 Located only 45 minutes from the Melbourne CBD and around the corner from the Mornington Peninsula, a central location for you and your guests. Our function rooms are flexible for both large and small groups. We can accommodate up to 250 guests standing or 150 seated but also can create a more intimate space for smaller groups. Our modern facilities and floor to ceiling windows magnify the picturesque view across the golf course. With high quality food and beverage offerings don’t go past Settlers Run for your next event. Our Club Operation Sales Manager will help with the planning and logistics to make sure your corporate event is nothing short of spectacular.